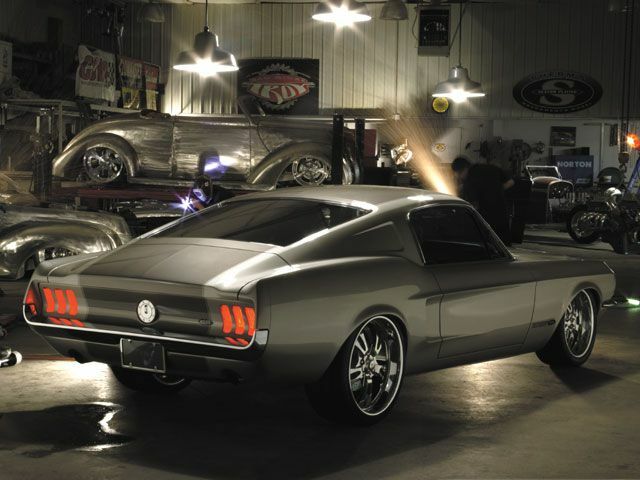 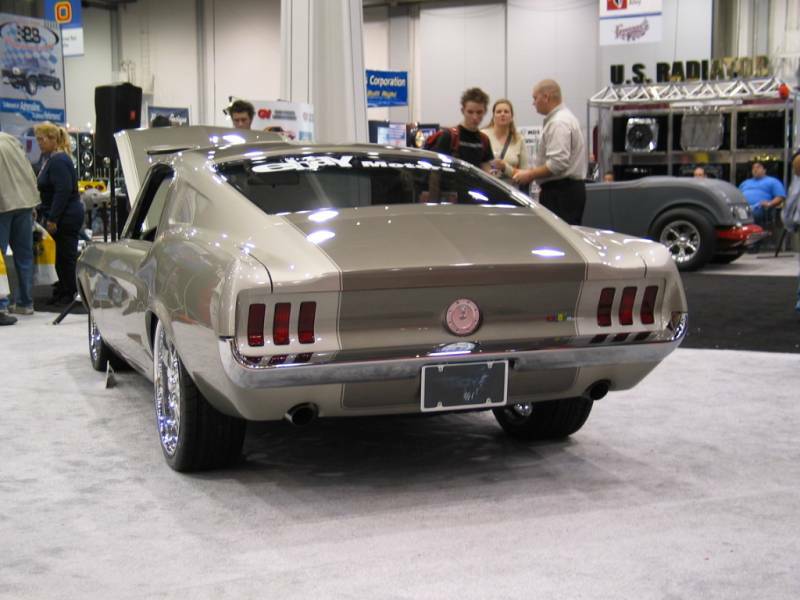 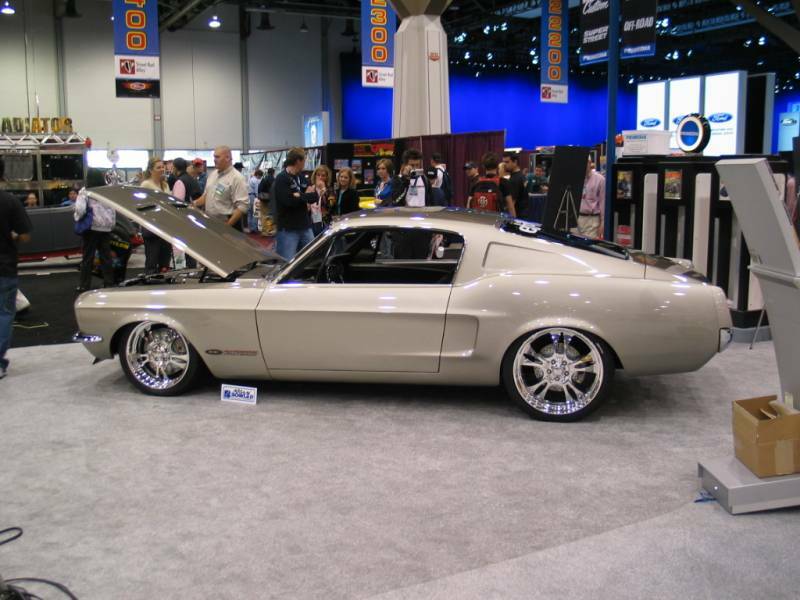 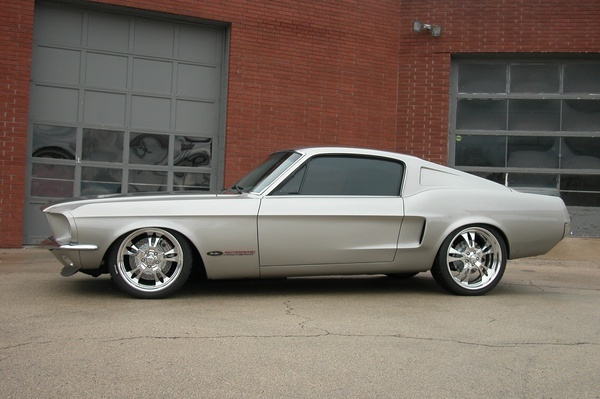 This 1967 Fast Forward Mustang Fastback is one more masterpeace of Rad Rides by Troy. 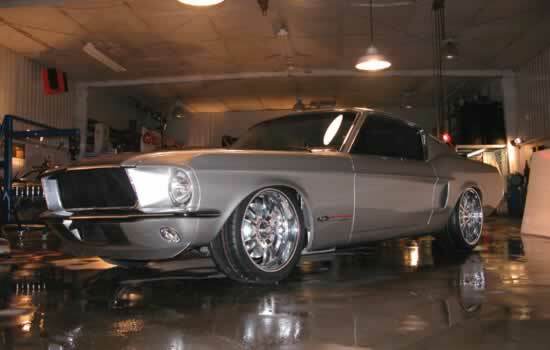 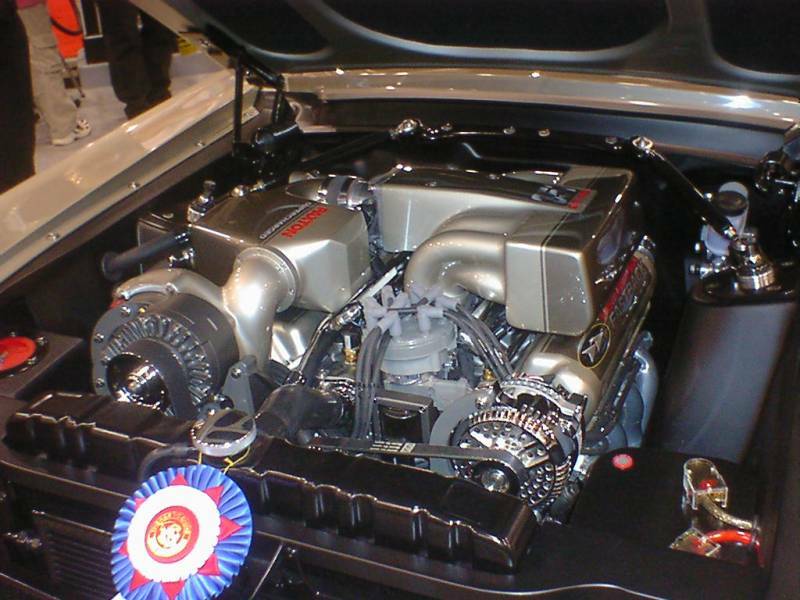 The request to built this custom muscle car was given by eBay Motors and Primedia, which is parent Hot Rod magazine company, in order to show the power of e-shoping – custom Mustang was listed on eBay. 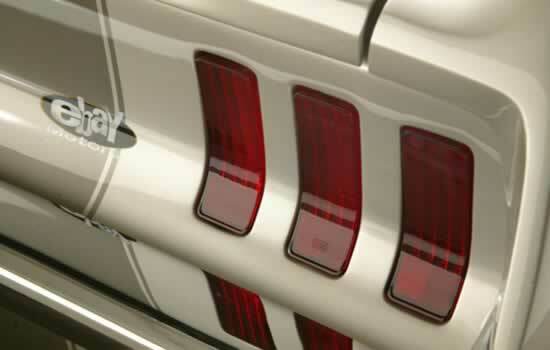 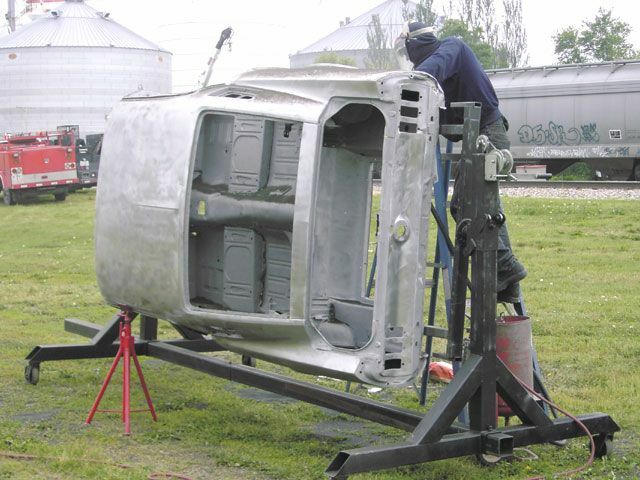 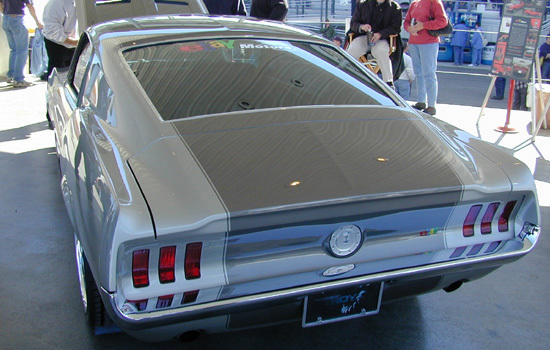 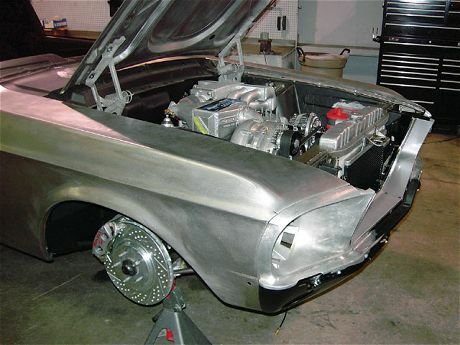 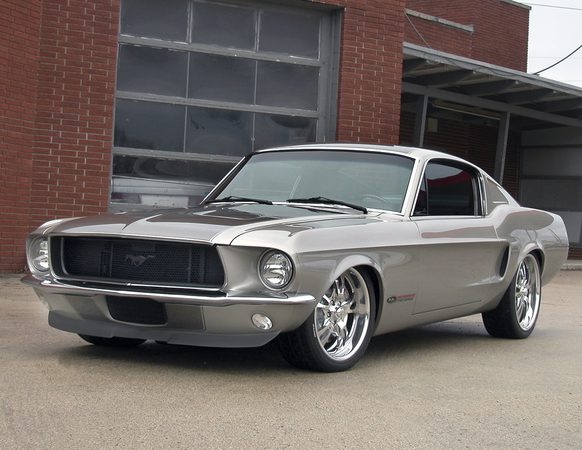 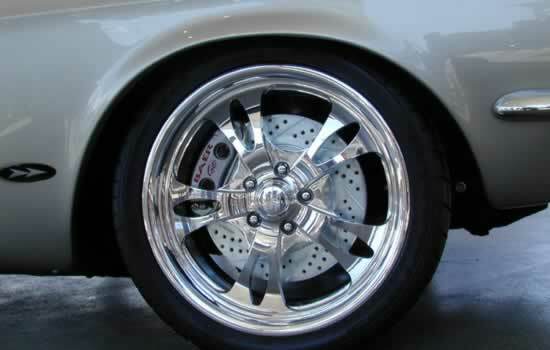 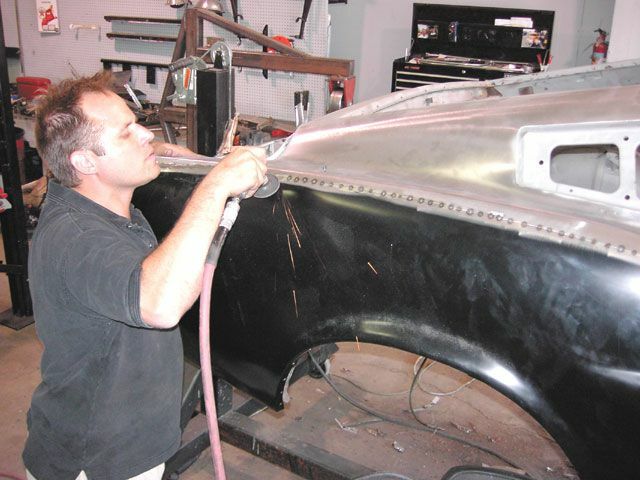 Fast Forward Mustang features shaved metal body which s painted in custom silver color. 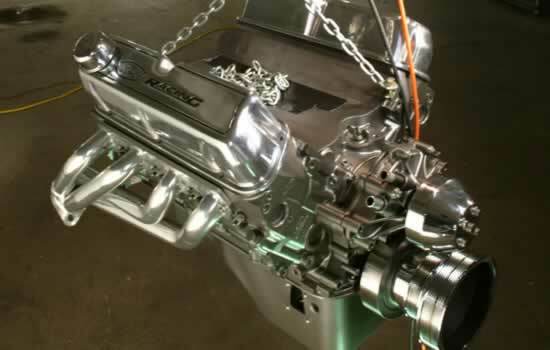 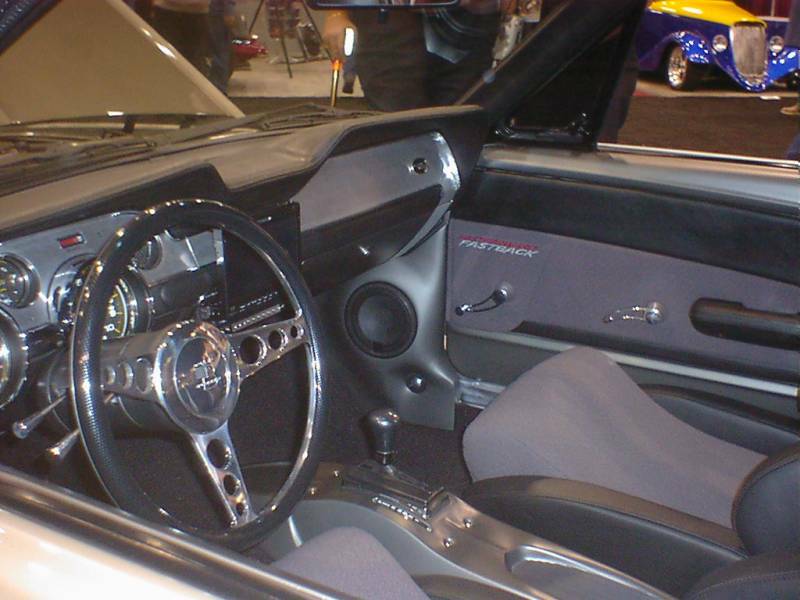 Custom interior, of course, and the most important peace – modified 351 GT-40 Ford crate aluminum engine with GT-40’s intake manifolds, centrifugal supercharger, dual exhaust, 4 speed automatic transmission. 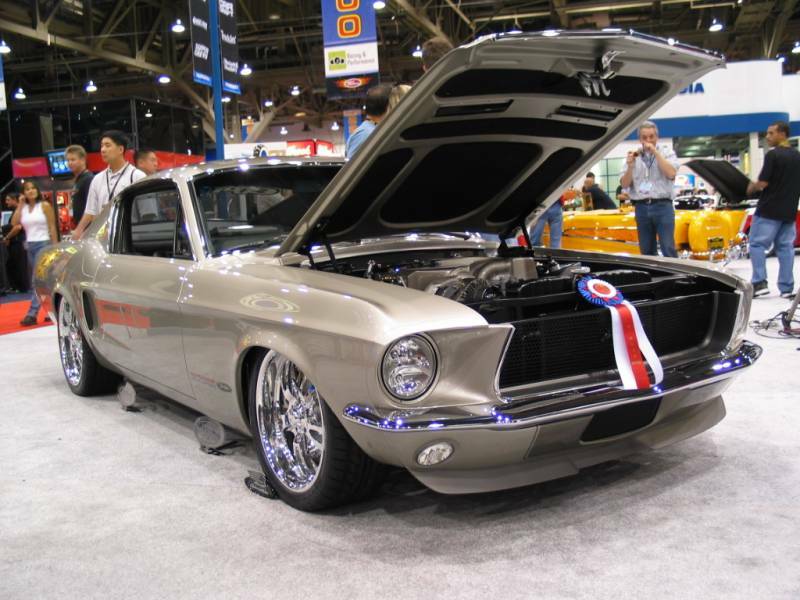 Well, looks like there’s no pony blood anymore – just pure 67 Fast Forward Mustang with 360 HP.